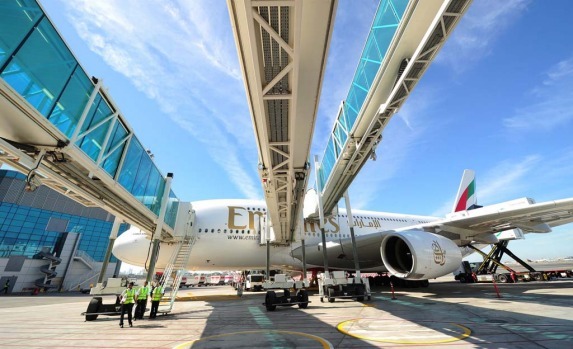 Emirates, one of the world's largest and fastest-growing airlines, has been a key customer for the A380 since the plane began flying commercially in 2007. 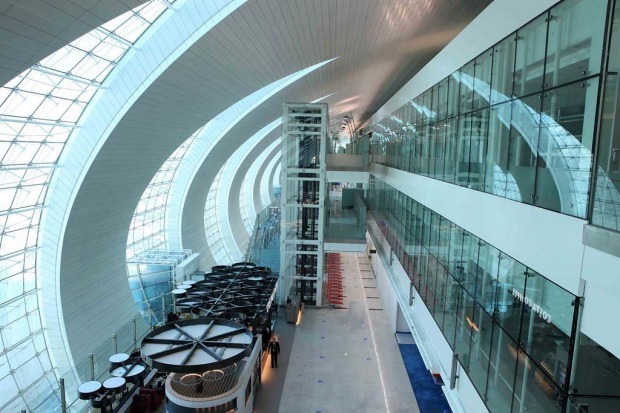 Concourse A at the new Dubai Airport terminal 3 designed specifically for A380 superjumbo jets. 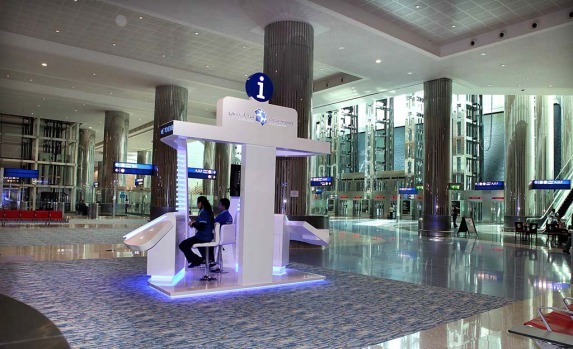 The information desk at the new Dubai Airport terminal designed specifically for A380 superjumbo jets. 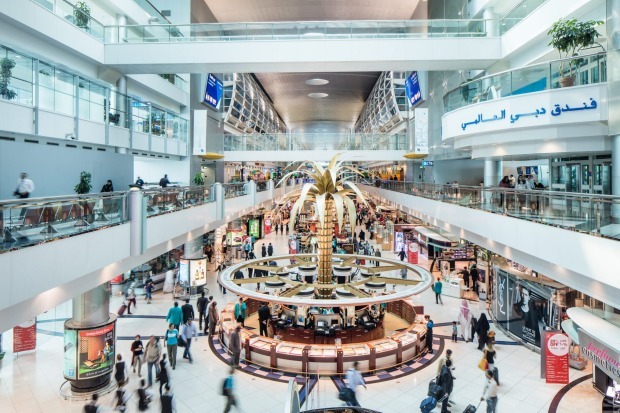 Dubai International Airport has kept its place as the world's busiest for international passengers in 2017 even as passenger traffic grew at its slowest pace in at least nine years. 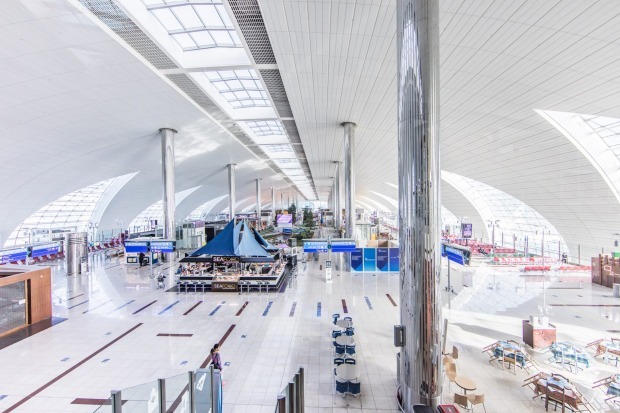 Annual traffic increased 5.5 per cent to 88.2 million passengers, compared to 83.6 million in the previous year, operator Dubai Airports said in a statement. It was the airport's slowest growth rate since at least 2009, according to Reuters calculations. 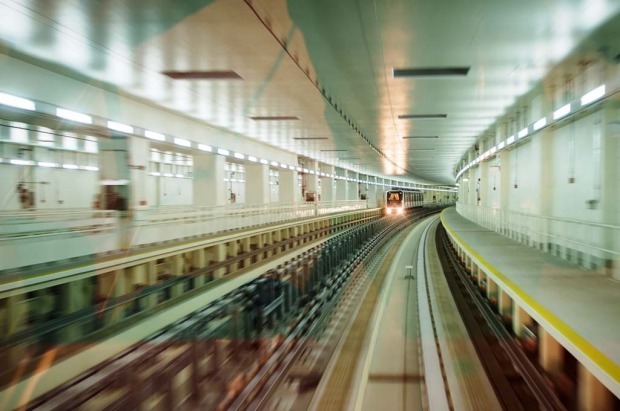 The operator forecast a year ago a slightly higher passenger figure of 89 million. 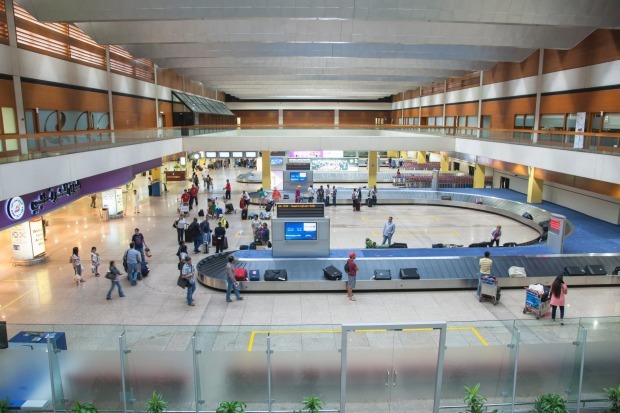 This year, growth will slow to around 2.4 per cent with the airport forecasting it would handle 90.3 million passengers. 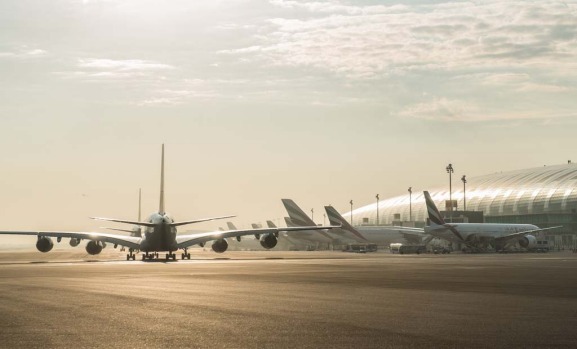 Dubai airport handles almost entirely international flights and is the hub for the Middle East's largest airline, Emirates. It overtook London Heathrow as the busiest for international travellers in 2014. Heathrow, which also handles domestic flights, reported 78 million passengers in 2017, up 3.1 per cent, according to its website. 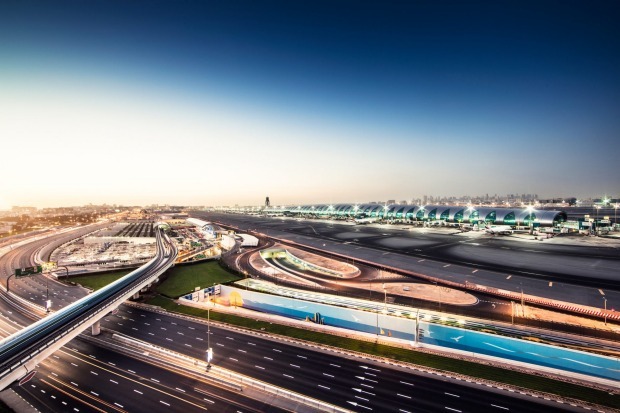 Dubai has since set its sights on overtaking the world's busiest airports in Atlanta and Beijing by 2020. The international airport's rise has been astonishing. Welcoming just 16 million fliers in 2002, its total growth in the last 16 years stands at 423 per cent. 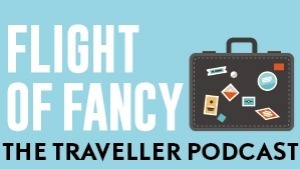 While it sees more international traffic than any other airport - with Heathrow and Hong Kong second and third - in terms of total passenger numbers, it remains some way off the pacesetter. Thanks to its extensive domestic routes, Hartsfield-Jackson Atlanta International has been the world's busiest airport since 1998, with more than 101 million passengers passing through its terminals in 2015 – that's the equivalent of the population of Ethiopia. Opening commercially in 1979, Taoyuan handled a record 42.3 million passengers in 2016, making it the 10th busiest airport in the world by international passenger traffic. It is the main international hub for China Airlines and EVA Air. 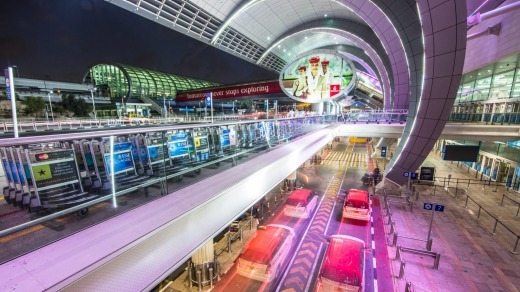 Bangkok's main airport opened in 2006 and is the main hub for Thai Airways International, Bangkok Airways, and Orient Thai Airlines. Its most popular international routes are to Hong Kong, Singapore, Seoul, Dubai and Shanghai. Germany's largest airport is also the biggest in the world in terms of total international destinations served. Total passenger numbers of 61m make it the 12th busiest airport overall. The world's second best airport according to the 2016 Skytrax Awards, Incheon International features an ice rink, casino, golf course, spa, sauna, free showers and seven gardens. Total annual traffic at the South Korean airport has grown from 14.5m in 2001 to 49.3m in 2015. Needless to say, international passengers account for all of Singapore's traffic - it is a city state, after all. 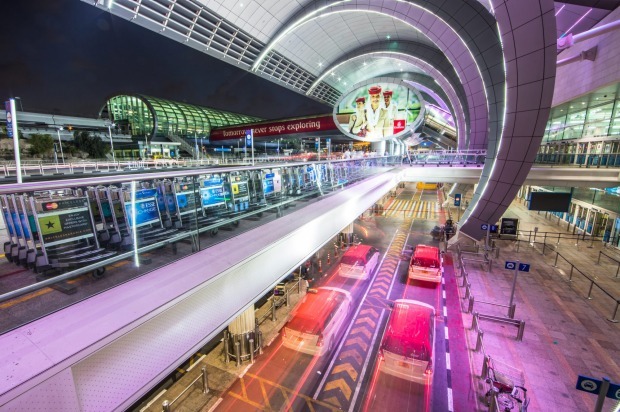 The airport has been named the world's best in the Skytrax Awards for four years on the bounce. Its offerings include two free cinemas, a swimming pool, a six-metre waterfall and a butterfly garden housing 1,000 species. The busiest routes from Amsterdam Airport - with its six runways - are to Heathrow, Barcelona, Paris, Rome and Gatwick. It is one of the world's most elderly airports, having been established as a military airbase in 1916 and used by civilian aircraft since 1920. 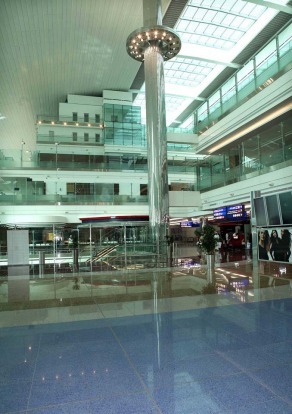 Built on the island of Chek Lap Kok, on reclaimed land, Hong Kong International opened in 1998. 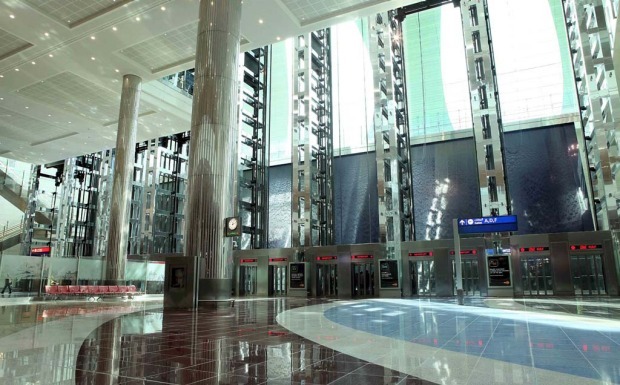 It has grown in size by 153 per cent since 2002, when it handled just 27m passengers. 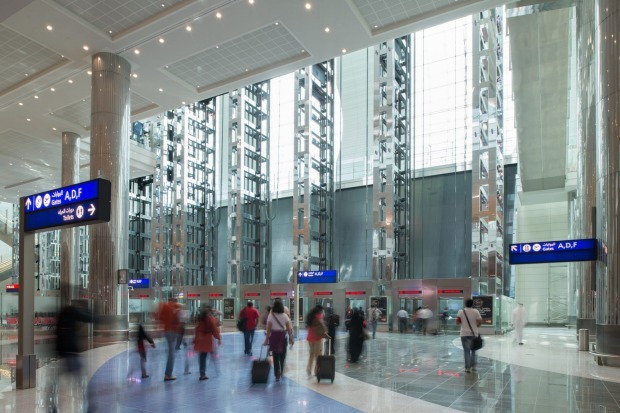 Skytrax named it the world's fifth best airport last year. 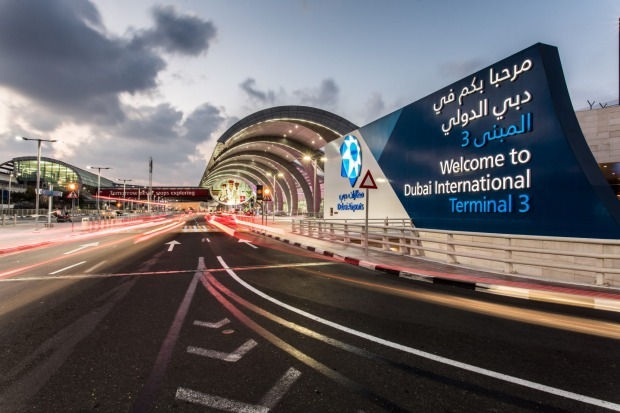 Dubai remains the world's busiest in terms of international passengers, and third busiest overall (behind Beijing Capital and Hartsfield-Jackson Atlanta).